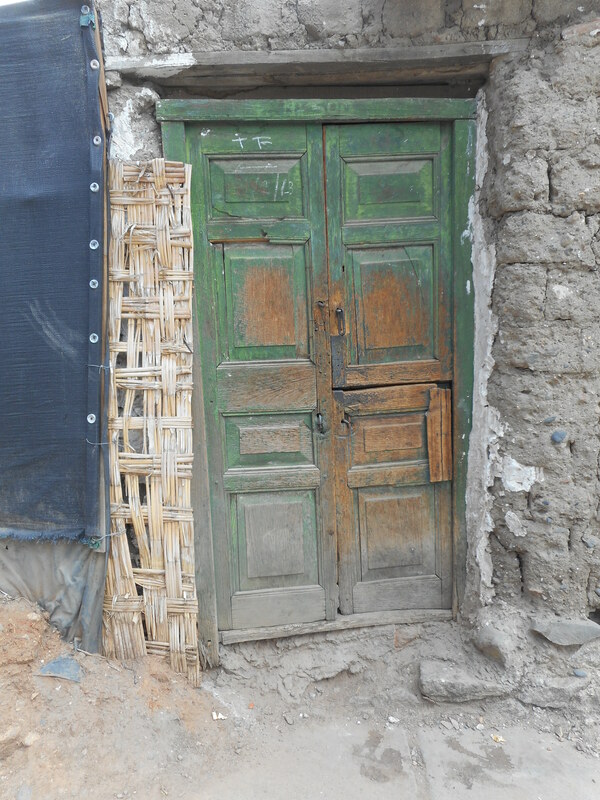 What a great old door. Has me wondering if there’s anything behind it – looks like it’s only just standing! 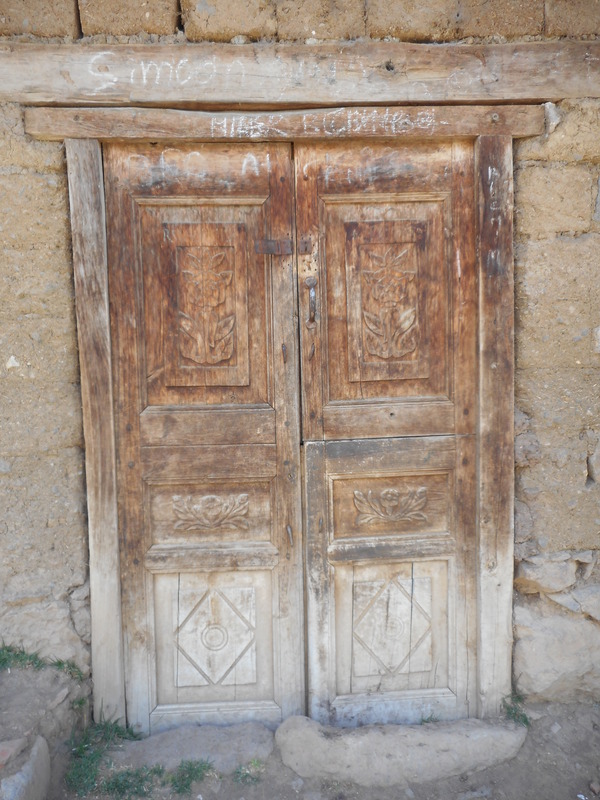 I wondered too… never did get to see but like many doors in Peru there was wonder! I’ll add one more that also had aesthetic appeal to me…thank you for your nice comment!